Love. War. Both equally destructive to Emily’s ambitions. 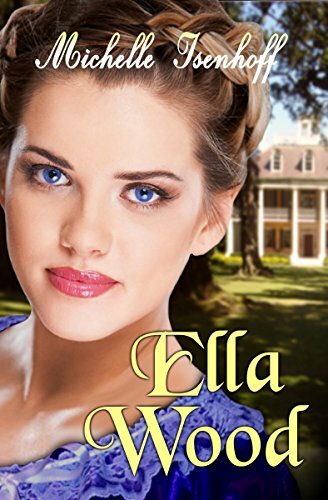 Though she left Charleston a spoiled daughter of the South, Emily returns from her stay in the North a changed young woman. Her assumptions about slavery have been shattered, and her secret dream of attending university has blossomed into fierce ambition. As the passions sweeping North and South toward war threaten to envelop the city she loves, Emily must battle her father’s traditional expectations in her own bid for freedom. Meanwhile, the real fight may lie within her heart, which stubbornly refuses to accept that a choice for independence must be a choice against love.